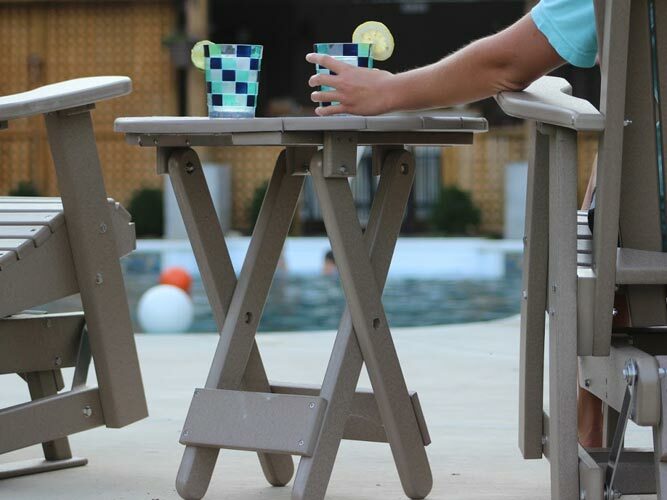 The Blue Ridge Collection of outdoor furniture is designed by internationally acclaimed North Carolina artist Bob Timberlake. Each item is durable and sustainable… with just a touch of elegance. 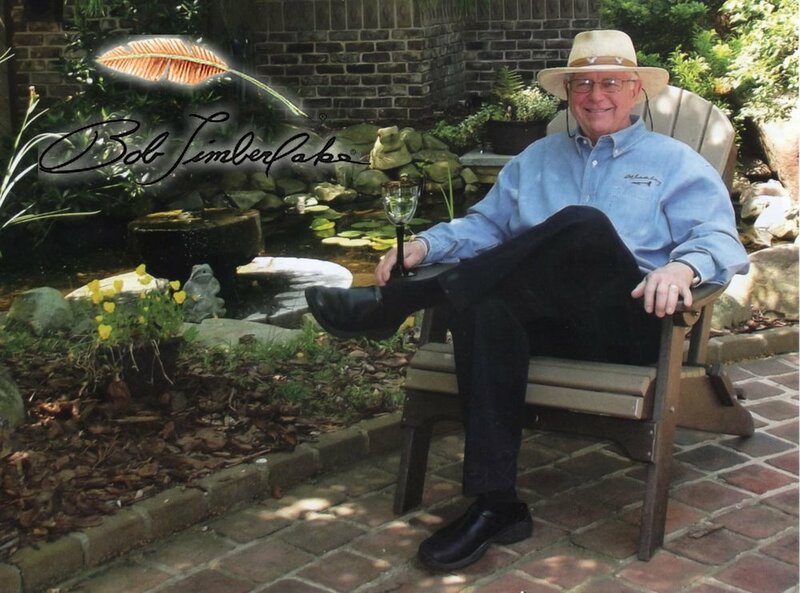 Comfortable, casual, and built to last a lifetime, furniture bearing the Bob Timberlake name reflects genuine quality and all the comforts of home. Now this furniture can reflect your own sense of style, too. 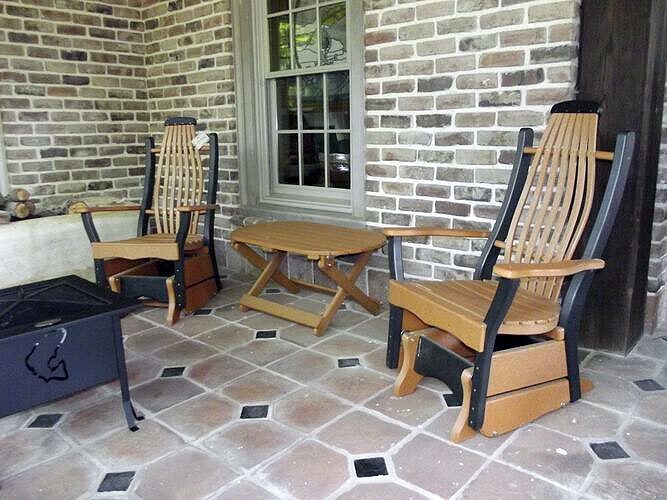 Bob Timberlake furniture offers a lifetime warranty. 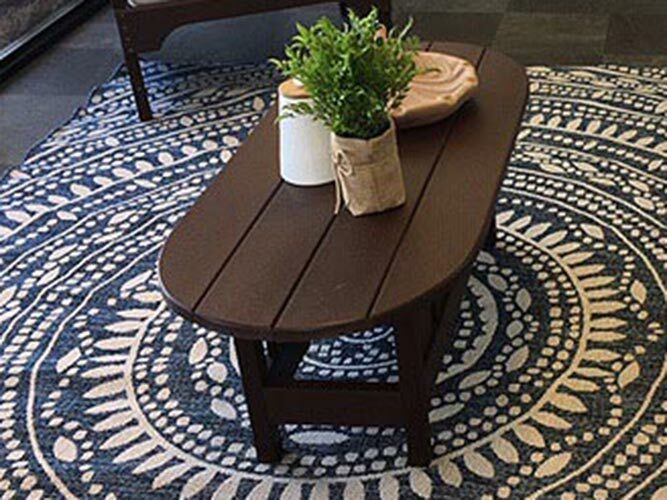 Upholstered pieces are covered with exceptional Sunbrella® fabric, warrantied for five years.